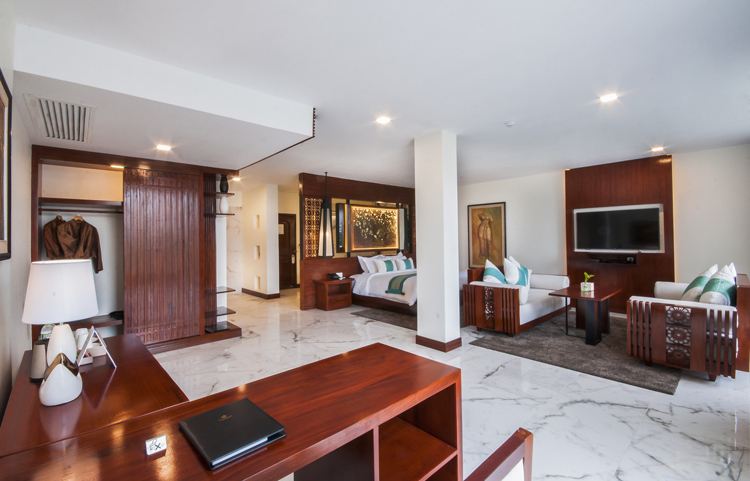 Every room and suite at the Lotus Blanc Hotel is luxurious and timeless in its design inspired by French art and décor that offers comfort in the midst of elegance and luxury. 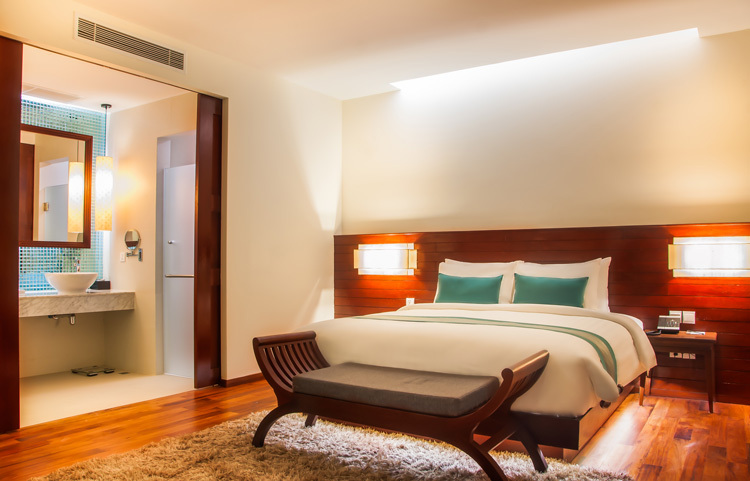 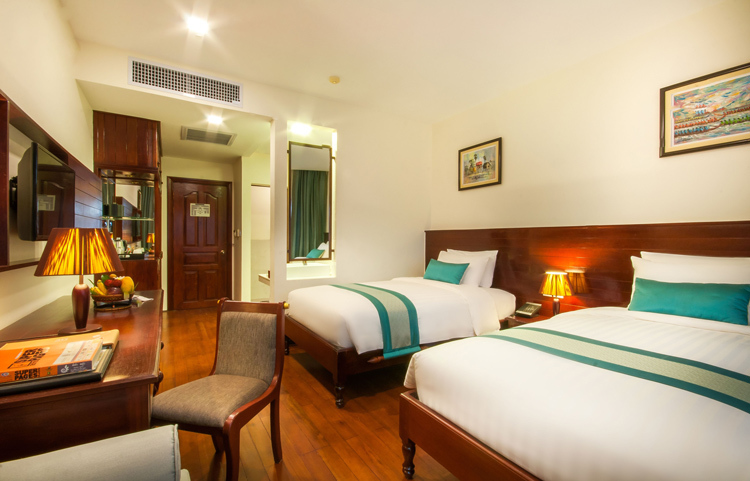 All our rooms are spacious with an atmosphere of serenity that gives you a feeling of being home, with even more comfort. 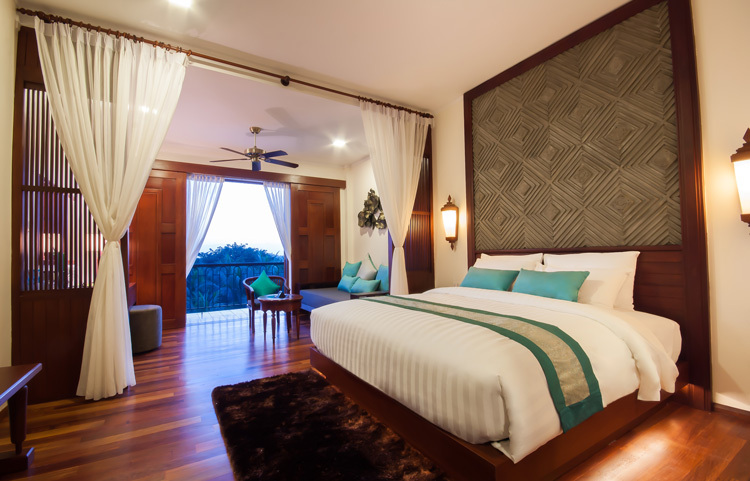 Each room and suite has its own private balcony so that you can sit outside and enjoy the tropical breeze of Siem Reap.